The upstairs rooms are now all air-conditioned and data projector and screen also available. 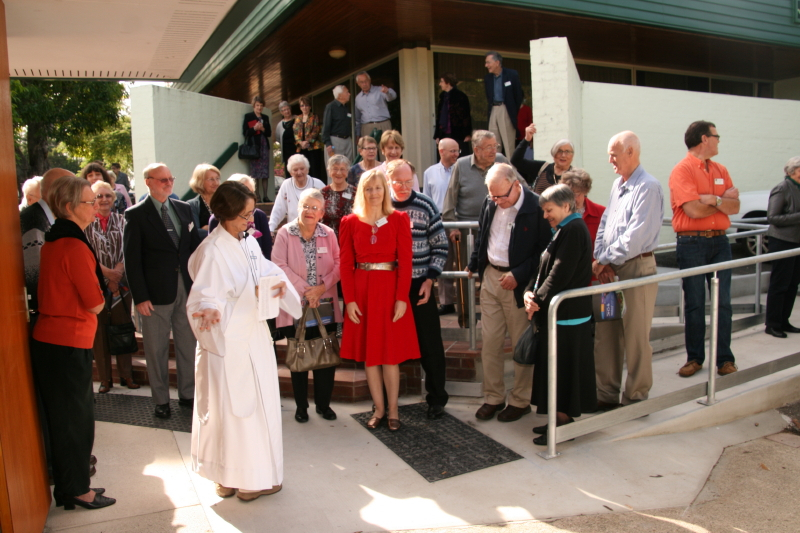 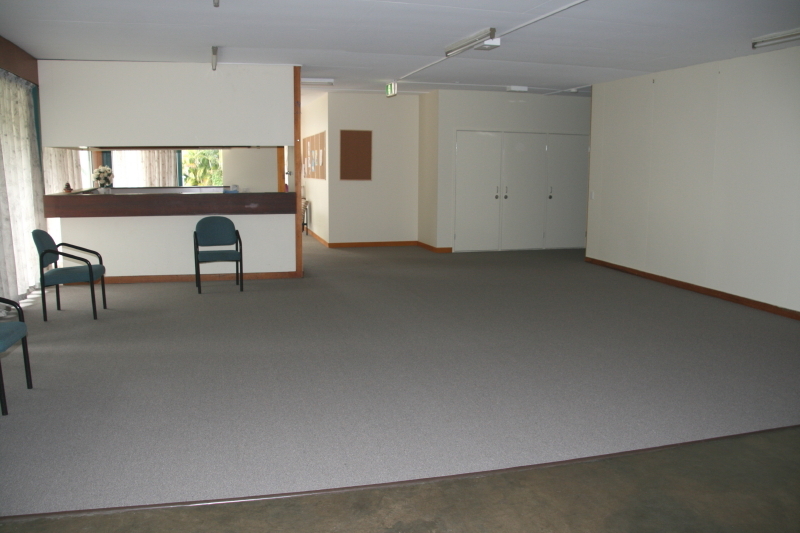 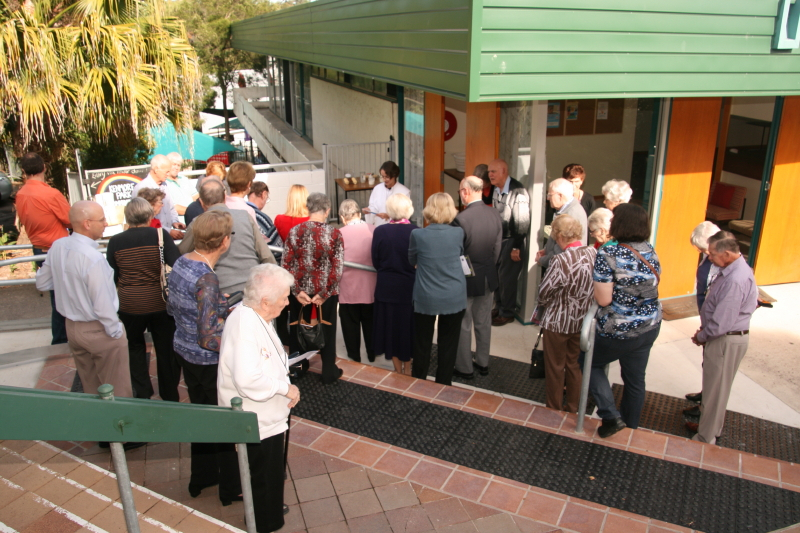 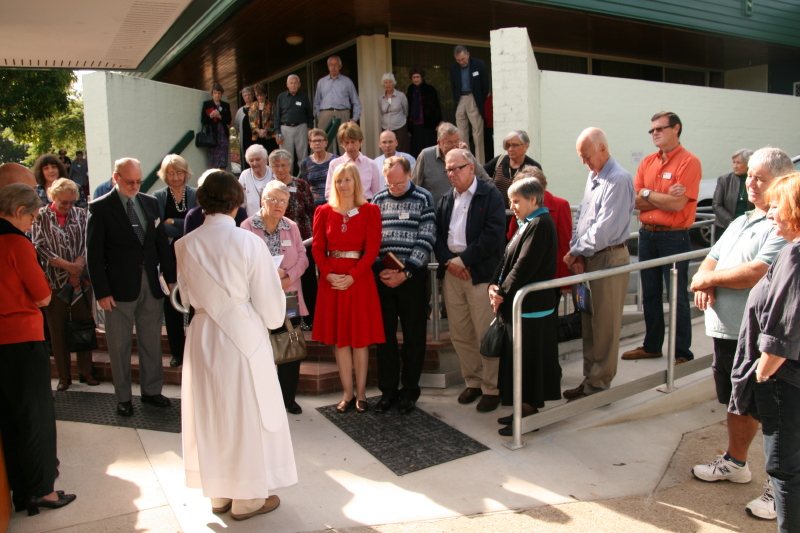 The Kenmore Uniting Church Community Centre at 982 Moggill Road has undergone significant refurbishment which makes it an even more attractive venue for community groups and functions. 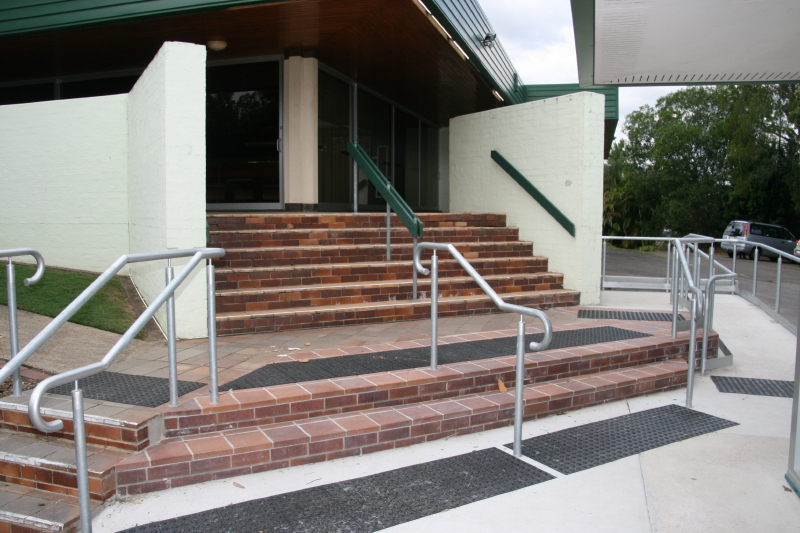 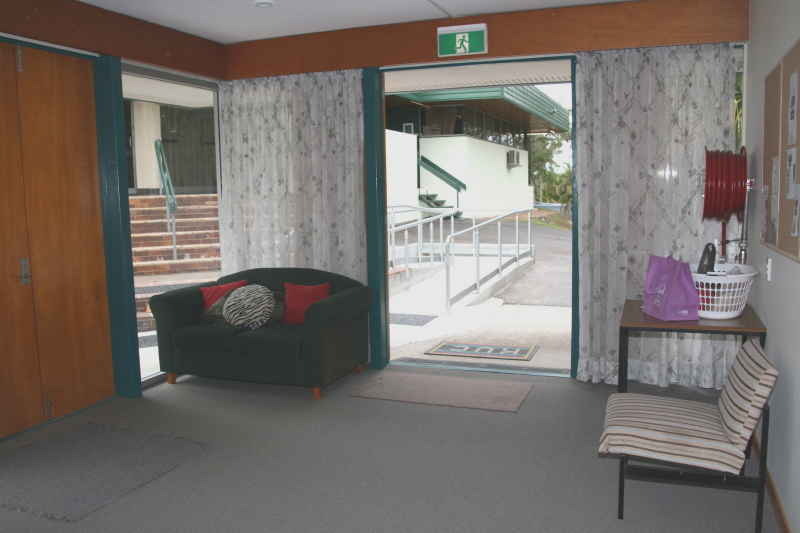 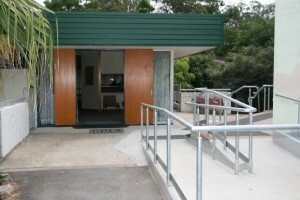 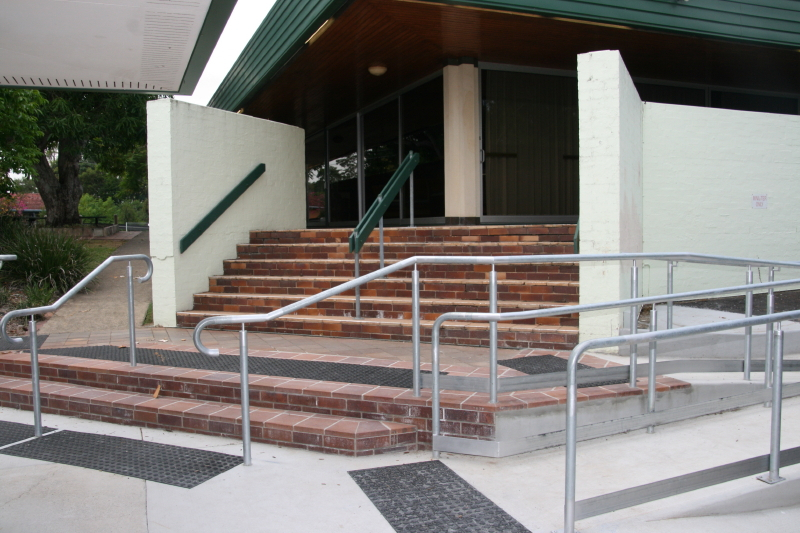 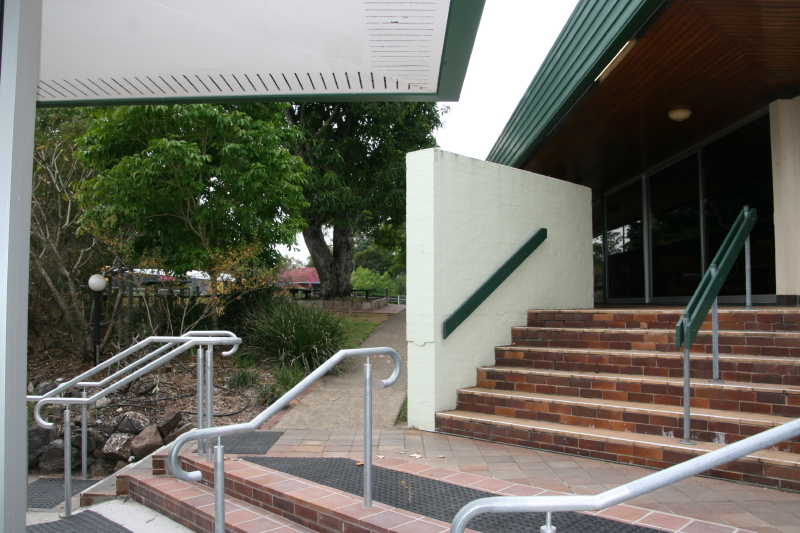 There is easy access from both the carpark and the church area with a ramp as well as stairs. 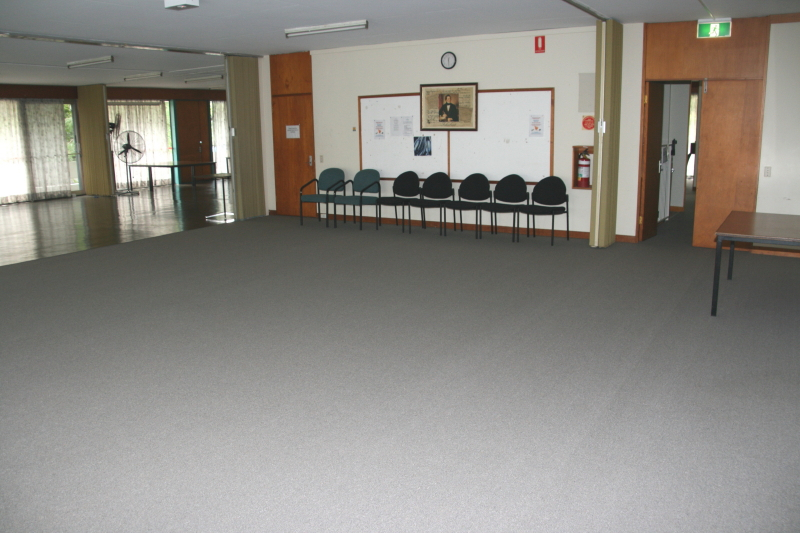 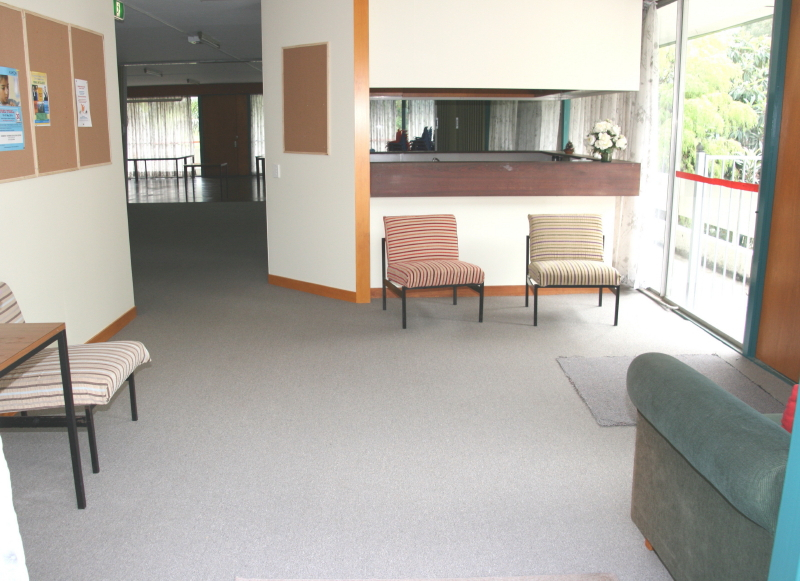 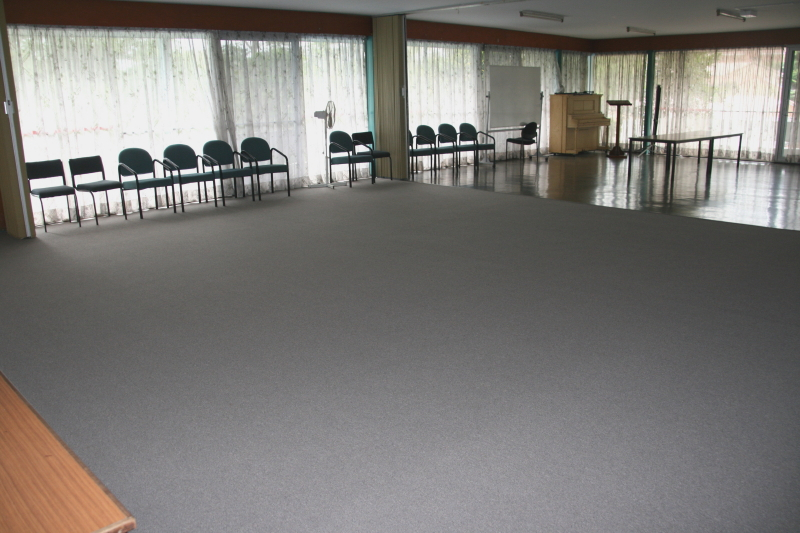 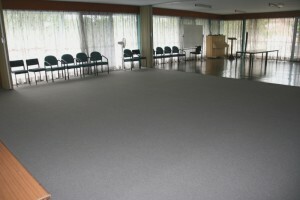 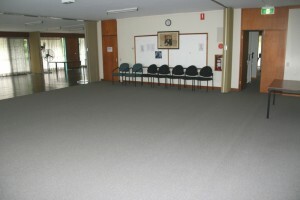 The Centre has one of the largest halls in the Kenmore area, but the space can also be divided into smaller, more intimate places for smaller groups to gather. 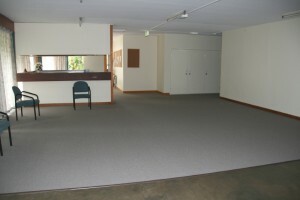 The large function room has access to an industrial kitchen, with commercial dishwasher and a new fridge. 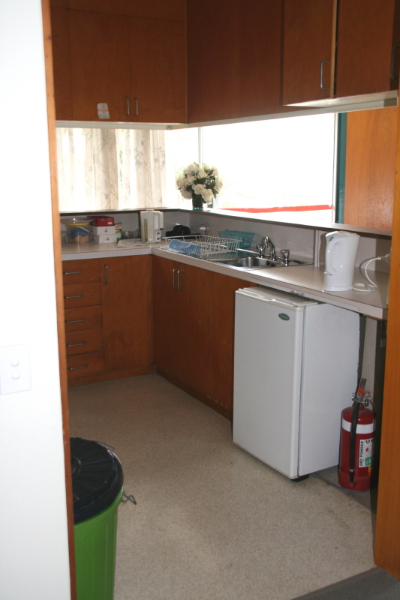 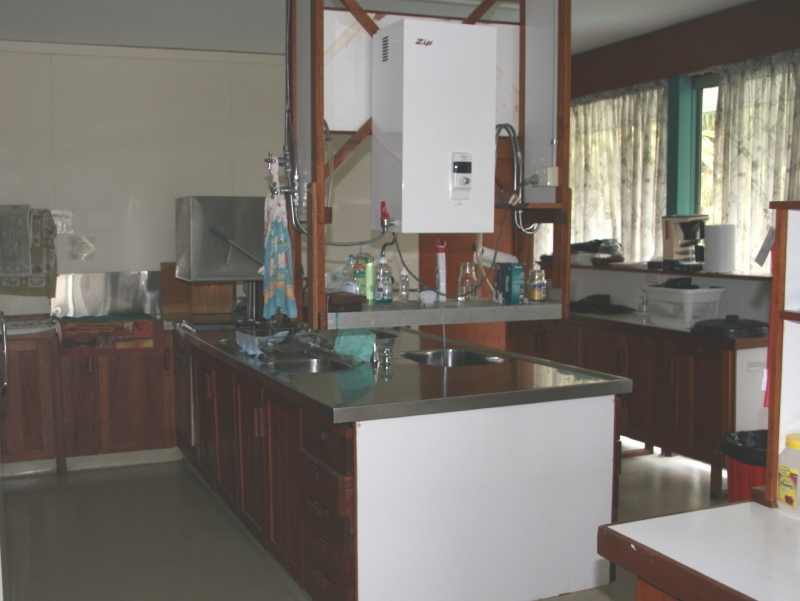 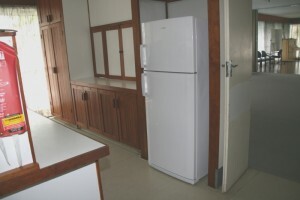 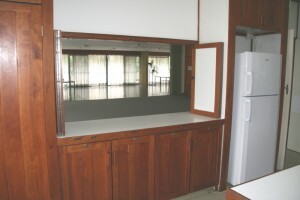 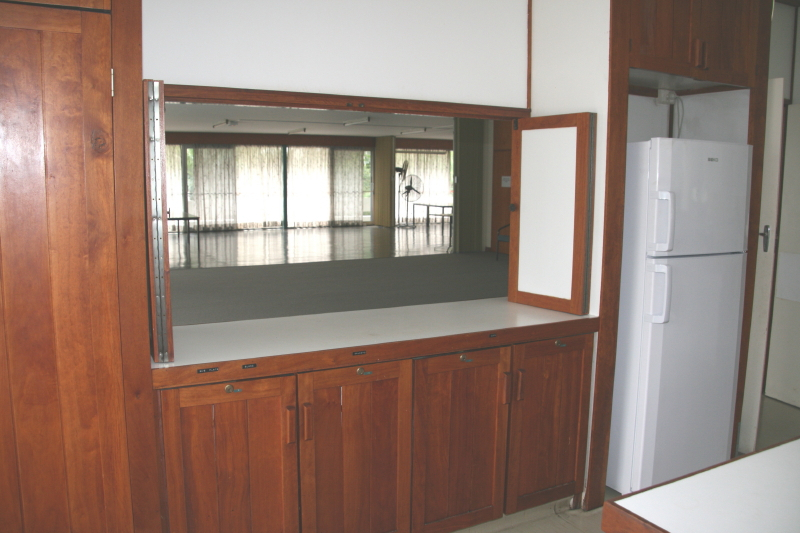 There is a second small kitchen suitable for refreshments for smaller groups. The Centre has new carpet and completely remodelled toilet facilities with an extra toilet for disabled visitors. For enquiries please contact the office on 3378 4505 or email: kenmoreuc01@gmail.com.